Boxes, packing and moving. It’s all part of moving home and something you are going to have to do to move into your first home. 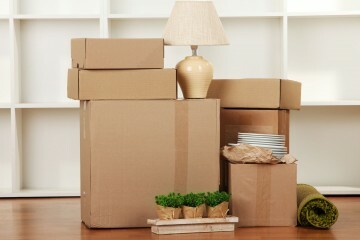 Removal companies and removal quotes can be obtained instantly online.